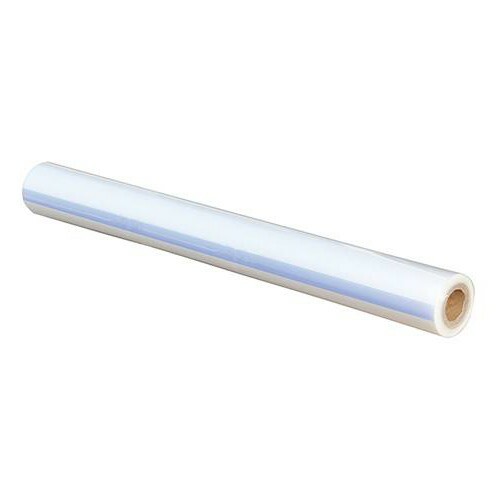 Brand New Easy-Roll Self-Adhesive Hard Floor Protection Film Reverse wound, easy roll-out application. Protects against spillages, dirt, debris and splashes. Ideal protection during refurbishment and decorating works. Easy to remove without residue. 600mm x 20m. Coverage 12m2.